Scottish offshore wind bosses have told those working in the oil and gas supply chain to “do their homework” before pitching business to the sector. Offshore wind is a big opportunity for oil service companies, but it’s a “different ball game”, they said. 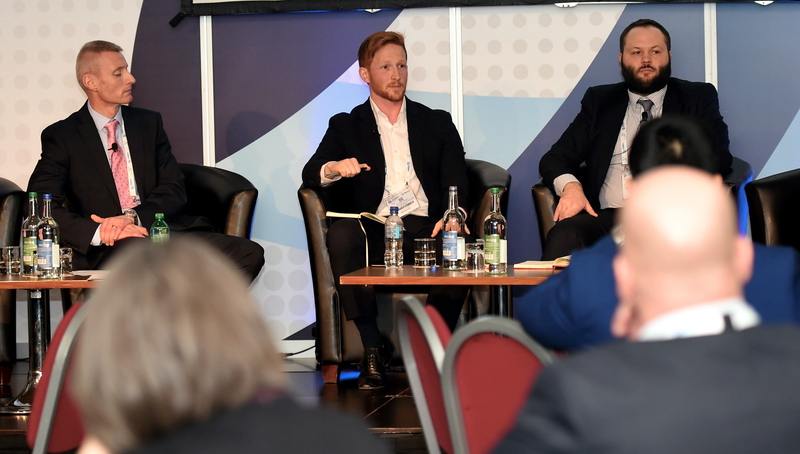 Richard Copeland, of Moray East Windfarm developer EDP Renewables, Rhodri James of Equinor’s Hywind project and David Hinshelwood of Beatrice Offshore Windfarm developer SSE, were speaking during a RenewableUK discussion session at Subsea Expo in Aberdeen last night. 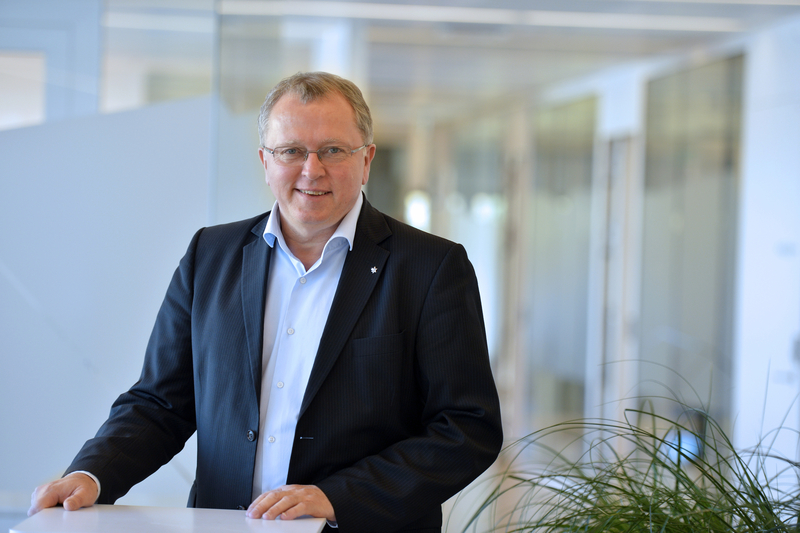 Mr James, business development lead at Equinor, said the renewables sector “needs” oil and gas technology, adding that he was “looking to oil and gas” to help the sector innovate. But the three men urged the oil and gas supply chain to do its homework before pitching ideas to developers of big offshore wind projects. Mr Copeland, offshore opportunities manager for EDP Renewables, said: “I’ve spoken to various subsea and oil and gas companies over the years. In terms of tips for getting work in offshore wind – do your homework. “I would recommend the enterprise agencies who do have good insight into all this, like RenewableUK and the Offshore Renewable Energy (ORE) Catapult. There are lots of avenues to find out about the sector. Do some homework first and ask how your offering transfers to offshore wind? Mr James added: “There’s going to be high deployment form 2030 and beyond, a big opportunity here in the UK – it’s coming. We’re relying on the supply chain, we need you. Mr James also wouldn’t rule out repeating the Hywind Tampen model of floating wind electricity provision at the Rosebank North Sea field, once it has been developed.